When school’s out, camp is on! Fastbreak offers Multi-Sport camps (half-day for ages 3 – 5 and full-day for ages 5 – 11) on various school holidays. 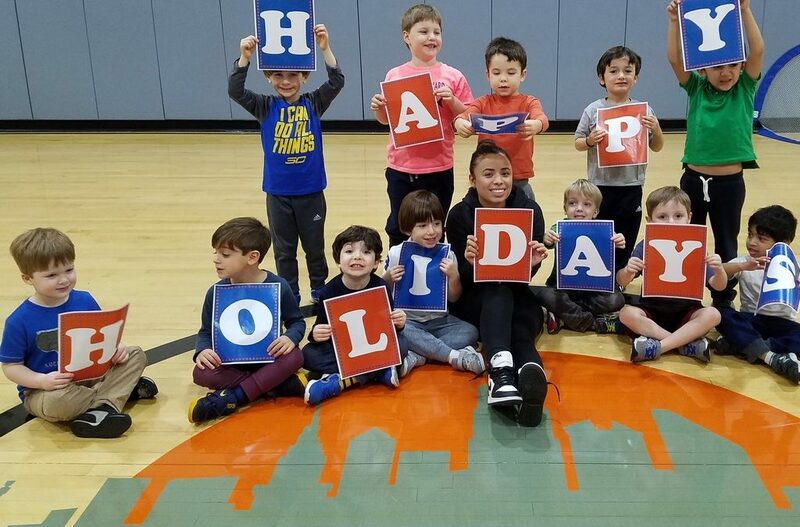 Call us at 212-724-3278 for more information on the next school holiday camp. Flag Football • Basketball • Dodgeball • And more!